4k00:08BANGKOK, THAILAND - December 21, 2017: Rambuttri road at night. People are walking. 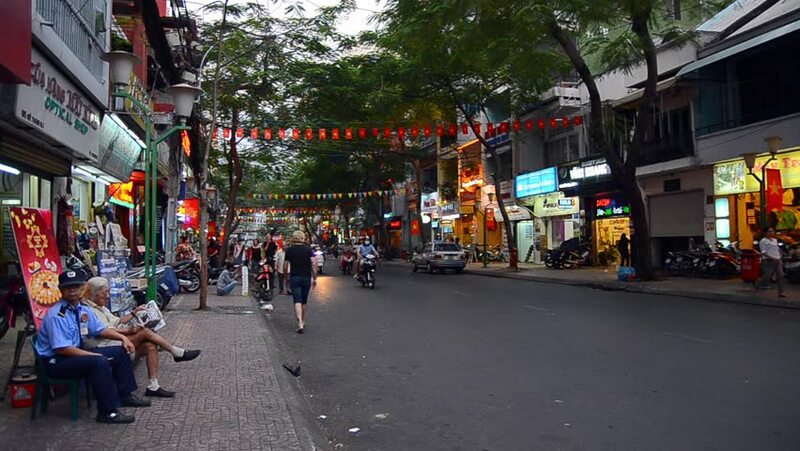 It's a popular food street close to Khaosan road and famous district for back packer and budget tourists.